Earn 1649 loyalty points when you order this item. This package includes five Ci160QR speakers for front and rear installation along with a T2 subwoofer in a choice of finishes. 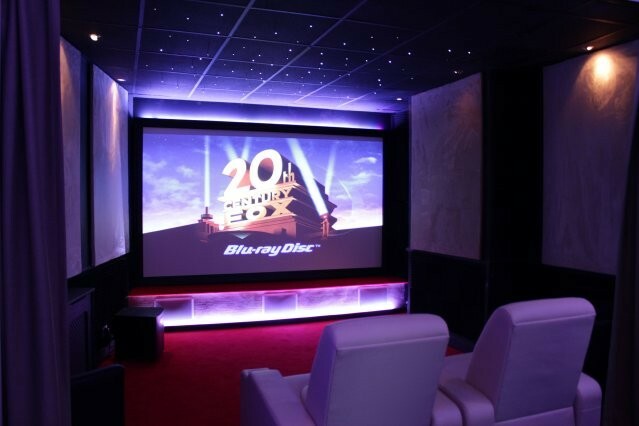 This entry level set up creates a great home cinema sound experience. You can find more information about these on their main product page.